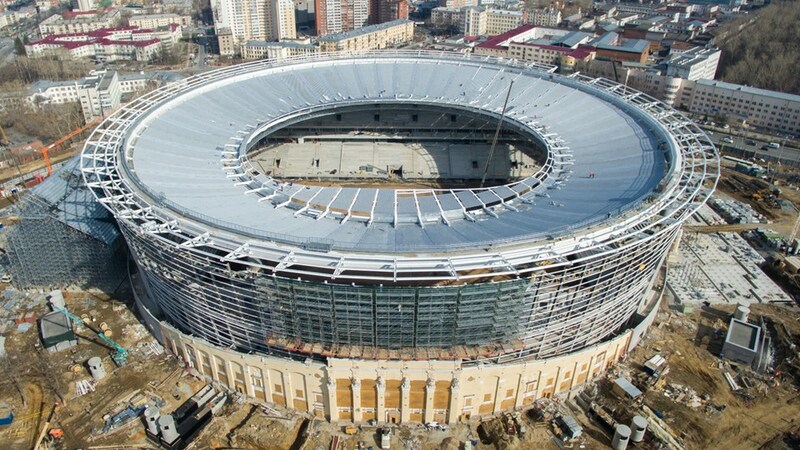 As the 2018 FIFA World Cup Russia ™ draws closer, construction on all the tournament's stadiums continues apace. Every month FIFA.com updates fans on how progress is going. Four venues - Spartak Stadium in Moscow, Kazan Arena, Saint Petersburg Stadium and Fisht Stadium in Sochi - will be hosting matches at the FIFA Confederations Cup 2017 in just over a month and a half from now. The first two arenas have been open for football matches for a while, whereas the Fisht Stadium and the Saint Petersburg Stadium held their first games in March and April respectively. On 28 March, Russia and Belgium played at the facility in the south of Russia and the first game at the new structure in St. Petersburg took place on 22 April, when local club Zenit welcomed Ekaterinburg's FC Ural. Test fixtures will continue at all Confederations Cup destinations throughout April and May. But what about the other stadiums that will be used at the 2018 World Cup? Despite the fact that spring is only in the country, construction on all Russia 2018 venues has been pressing ahead uninterrupted, even in the depths of winter. 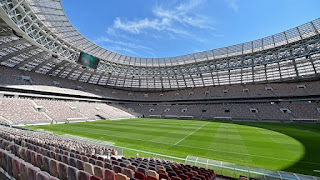 Luzhniki: from bright lights to the new viewing platform * The showpiece arena of the World Cup, the Luzhniki Stadium * in Moscow, is practically ready to host fixtures at high-profile football tournaments. Currently at the Luzhniki, where the Opening Match and Final of Russia 2018 will take place, the interior finishes are being completed. Most of the stadium's reconstruction work has been completed and the lighting and sound systems have both been installed. Special technology was used to help the grass further embed its root system over the winter months. The Luzhniki is equipped with a façade lighting system for the stadium front as well, with three possible settings: daytime, night-time and celebration. Another new feature in store for fans and guests at the Luzhniki is a viewing platform that has been set up on the venue and will be open even on the days when there are no events planned. The platform opens up onto a stunning view of the heart of the capital, Novodevichy Convent, the Moscow City skyscrapers and the main building of Moscow State University. Construction is going full steam ahead in Volgograd, where technological equipment necessary for lifting the cable-stayed roof at the Volgograd Arena is being mounted. Railroads are also being laid for moving the crane towers that will put the roof structure in place. At the Ekaterinburg Arena, they have started work on the air-conditioning system and the pitch. In a specially equipped center, five large-scale cooling machines are being built that will be able to provide air conditioning for all facilities under the stands. A natural turf is expected to be laid in July. The metal stadium carcass in * Kaliningrad * has been completely mounted and weighs over 15,000 tonnes. All walls and internal partitions at the Kaliningrad Stadium are in place, plus the in-situ concreting is finished and the roof's metal framework has been erected. 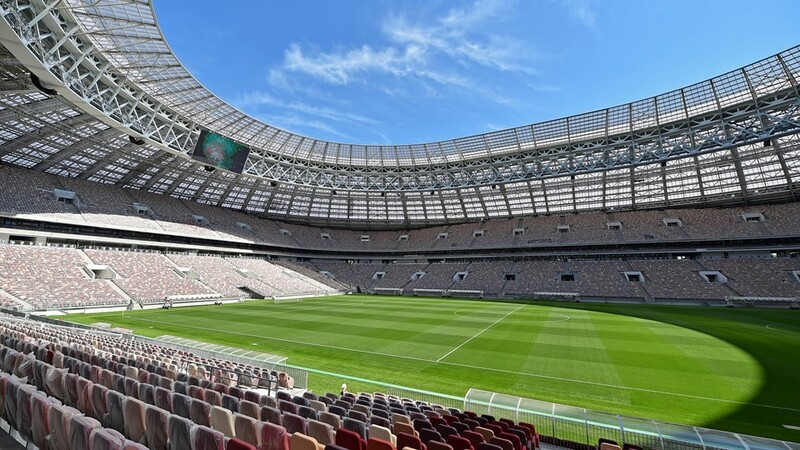 The cover over the stands and entrance was completed at the Nizhny Novgorod Stadium in April and, in total, the metal structure weighs over 10,000 tonnes. Work continues on the walkways that will spiral around the stadium at a height of eight meters. There will be 20 staircases from ground level to the walkways, as well as two access ramps for people with limited mobility. 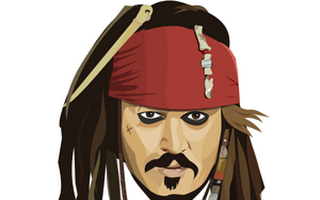 More than 1500 people are currently involved in the construction of the arena. By the middle of May, the drainage system should have been installed at the World Cup venue in Rostov-on-Don and, after that, the grass playing surface will begin to be laid. At the moment, the lifts, escalators, doors, colored panels and windows are being built at the Rostov Arena. Nearly 2,300 workers and 100 pieces of machinery have been employed at the Samara Arena construction site. The stadium's external heating system has been fully installed, the in-situ concreting is almost complete and the drainage networks, both storm-water and domestic, are 50 per cent finished. In Saransk, construction has begun on the temporary stands of the Mordovia Arena, which will be erected above the main stands. They will have the capacity to be increased by 15,000 seats and after the city you have hosted the World Cup in 2018, the temporary constructions will be taken down again. The bed of the pitch is ready and work on the surface itself will start in June.